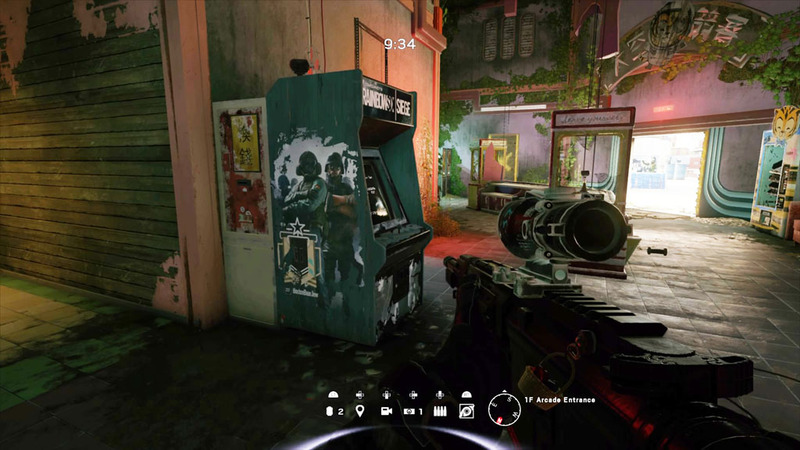 On the first floor of the Theme Park map in the Arcade Entrance room players can see an arcade machine which displays the stats of a high leveled player named, BostonBearJew with the words, “Keep playing forever.” written at the bottom of the screen. 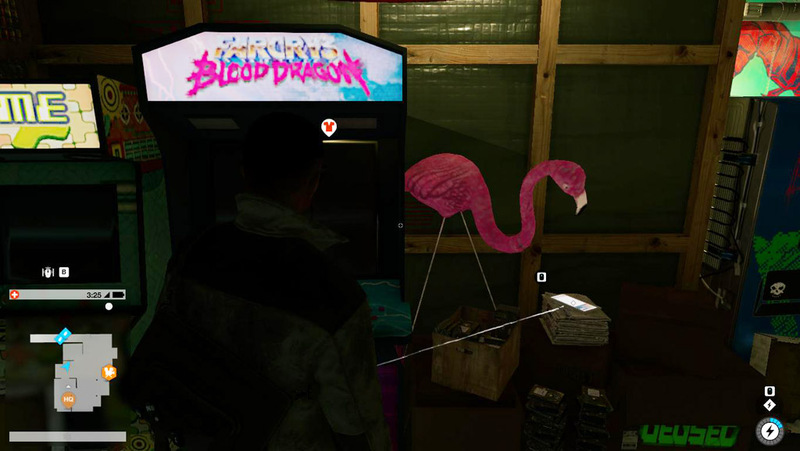 Non-working versions of the arcade machine can also be found in the Drug Lab and in the 2F Upper Arcade area. 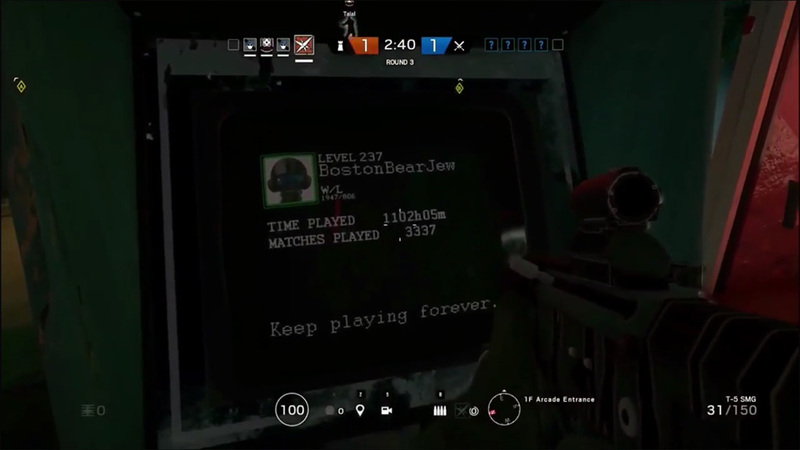 BostonBearJew is a former, avid Rainbow Six Siege player in the Xbox community who passed away March 21, 2017. 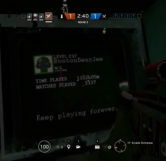 After his passing Reddit user and close friend of BostonBearJew, KingSwank contacted the then R6S Community Manager Its_Epi over Twitter where Epi replied that he would try to honor his friend, but stated that he couldn’t make any promises. 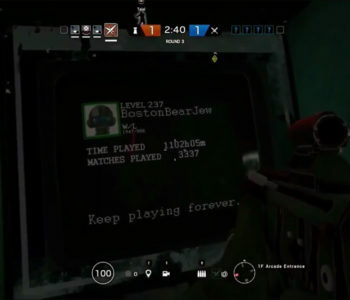 However, despite this bleak reply from Epi, 5 months later Ubisoft and the R6S development team were able to incorporate BostonBearJew into the game as a way of honoring his memory. 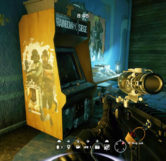 Epi then contacted King Swank just weeks before the release of Operation Blood Orchid to notify him of the arcade machine. 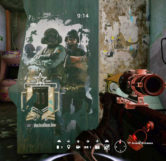 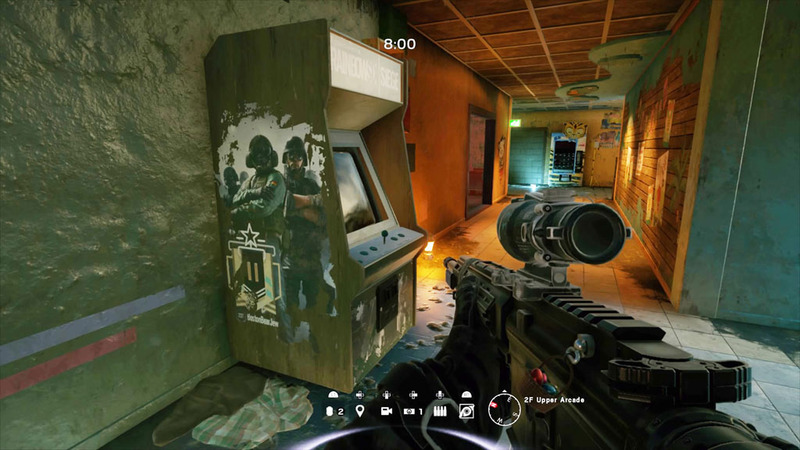 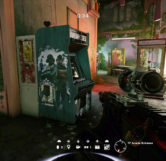 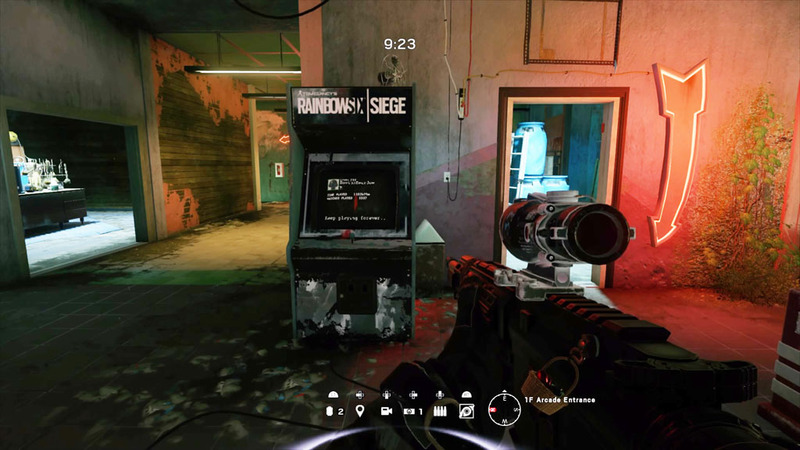 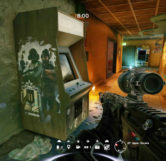 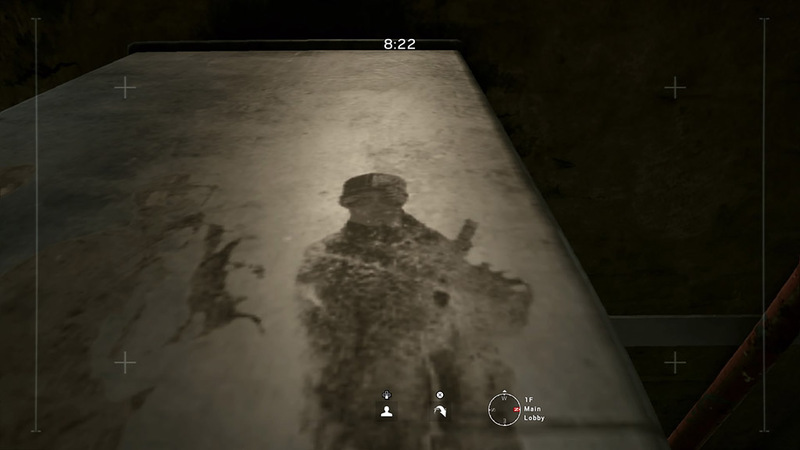 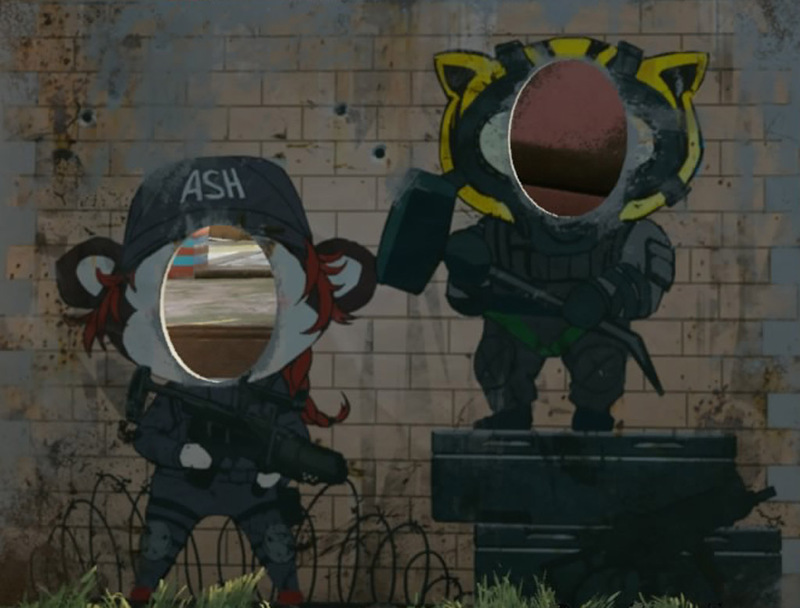 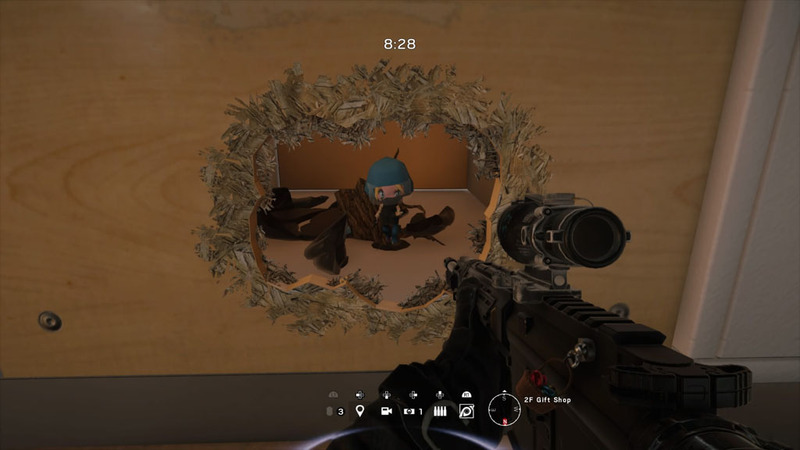 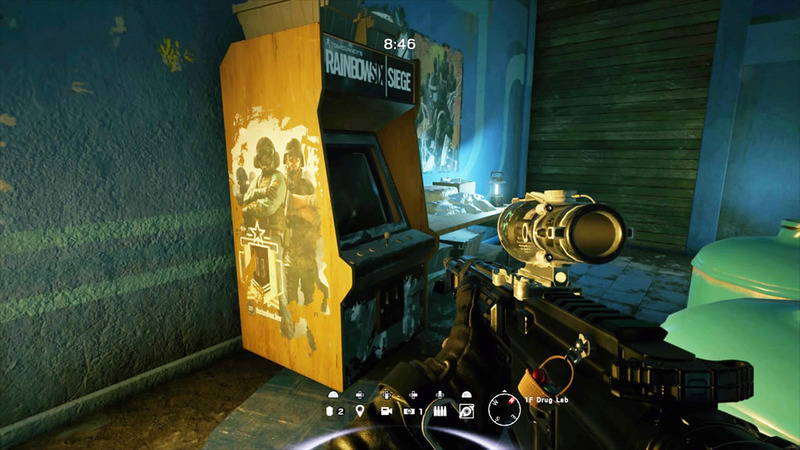 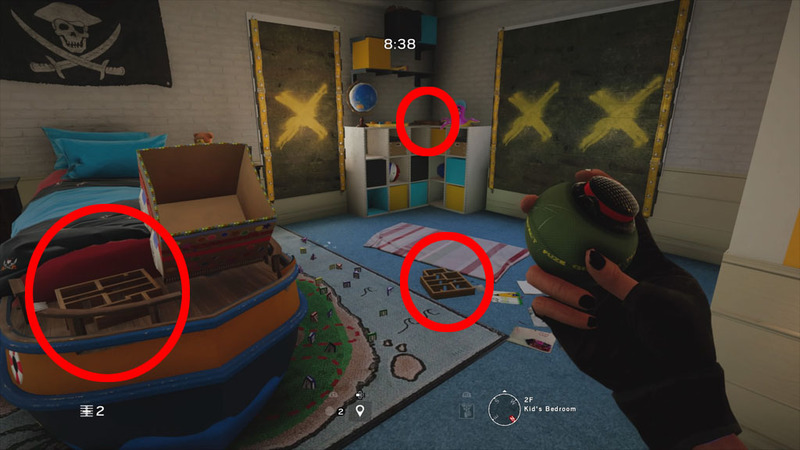 After finding out about the arcade machine and seeing it confirmed in leaked gameplay of the Theme Park map, Reddit user, /u/Funkmob925 posted the story to inform the Rainbow Six Siege community of the memorial. 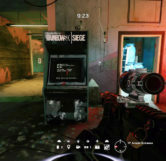 This post can be found HERE. 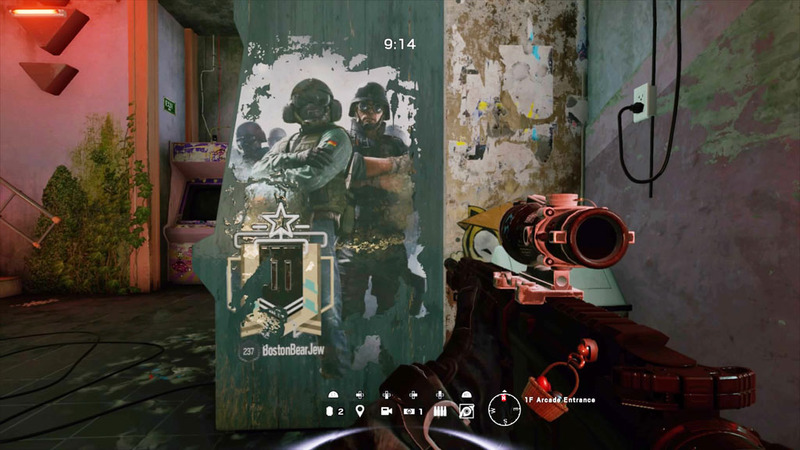 Rating: 9.0/10. 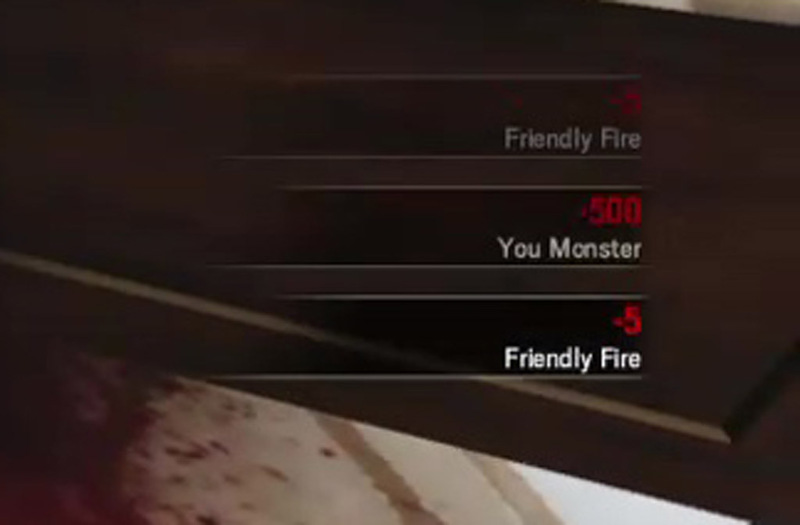 From 29 votes.